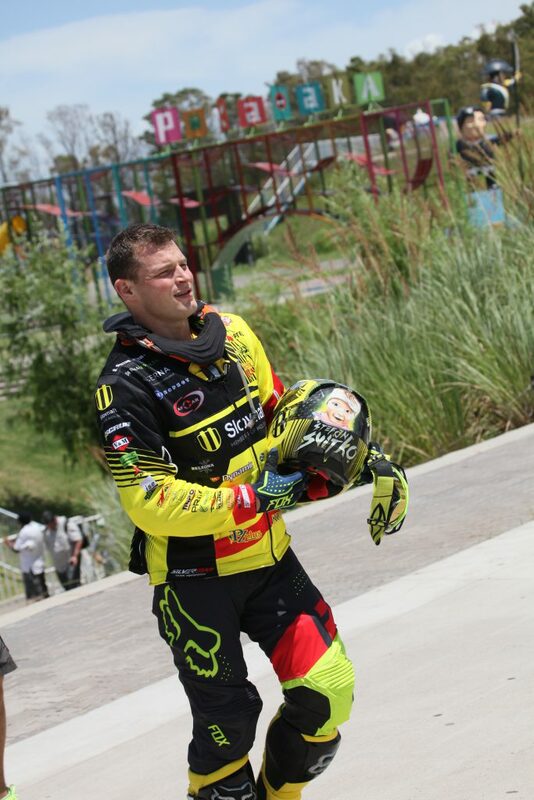 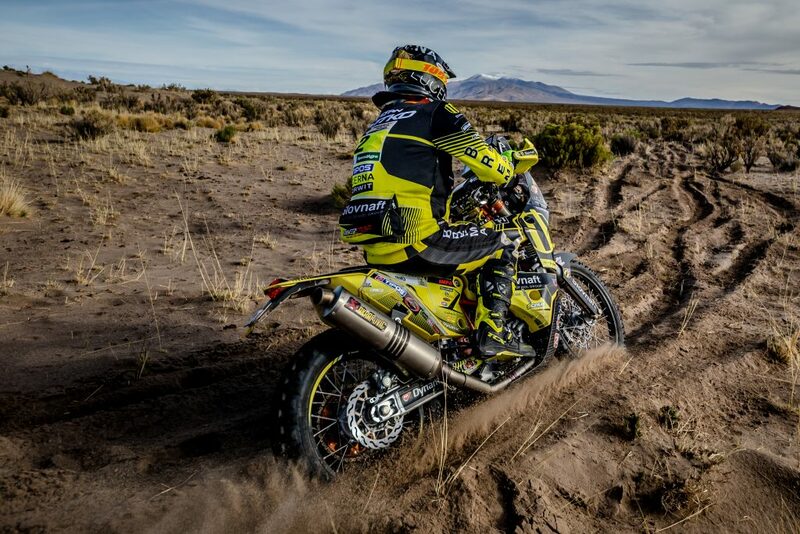 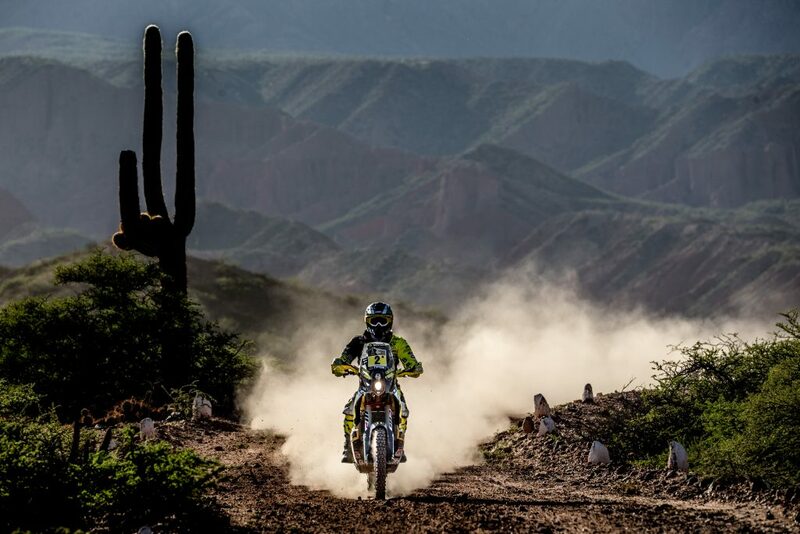 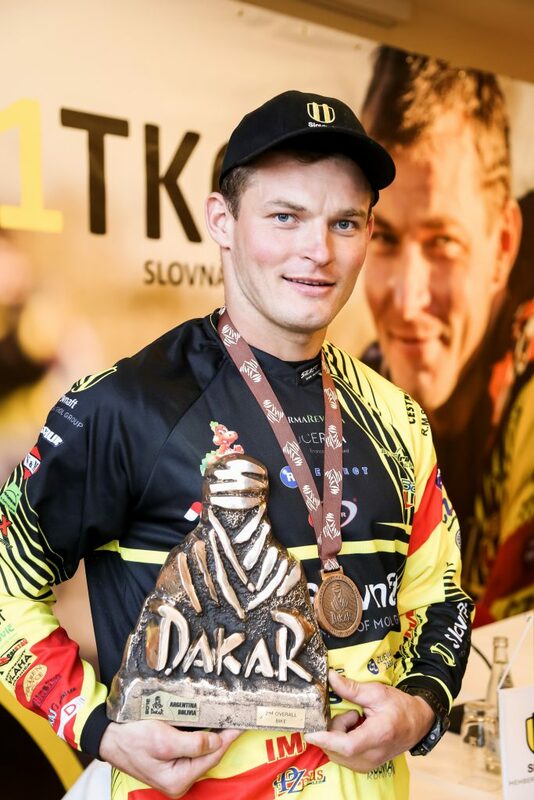 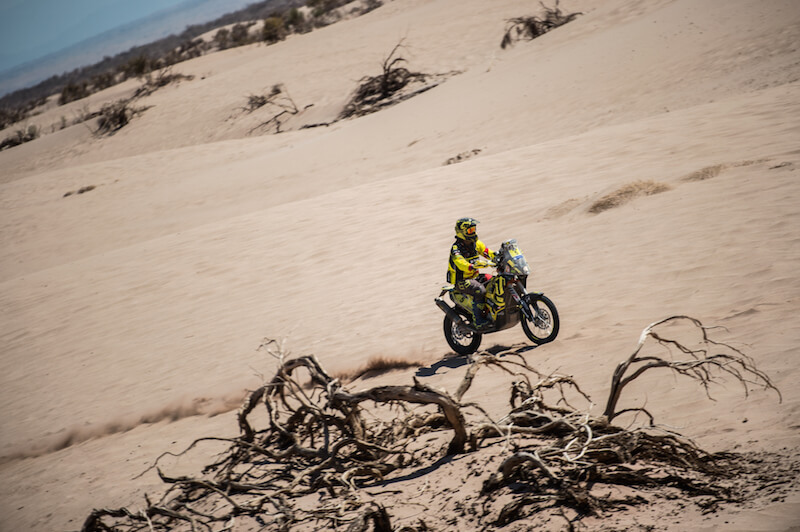 It is January 2010 and Stefan Svitko from the Slovak Orava region starts among the best motorcycle riders at Dakar Rally for the first time. 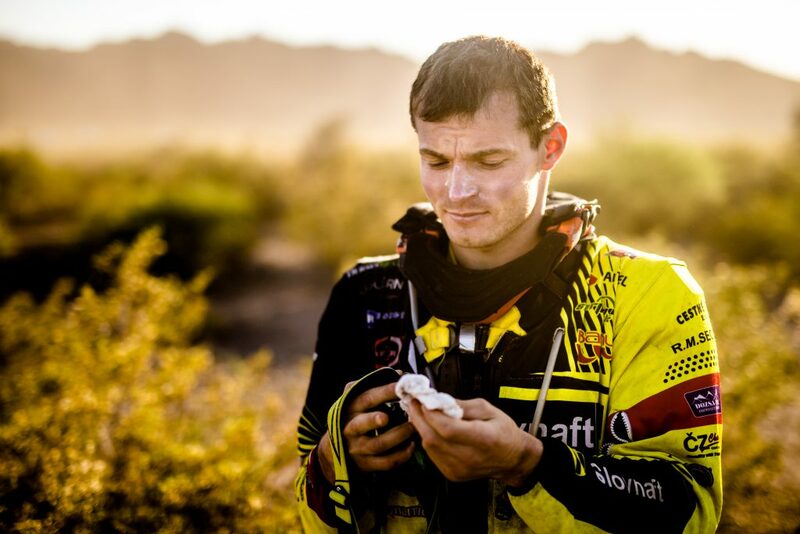 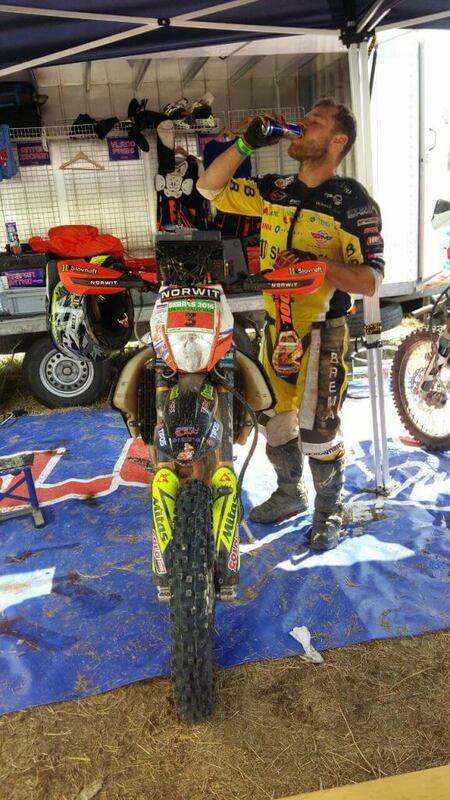 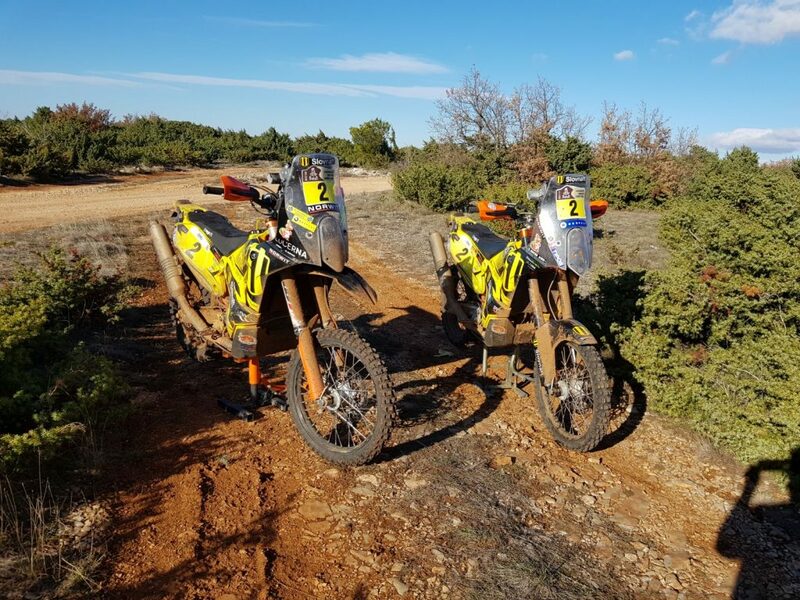 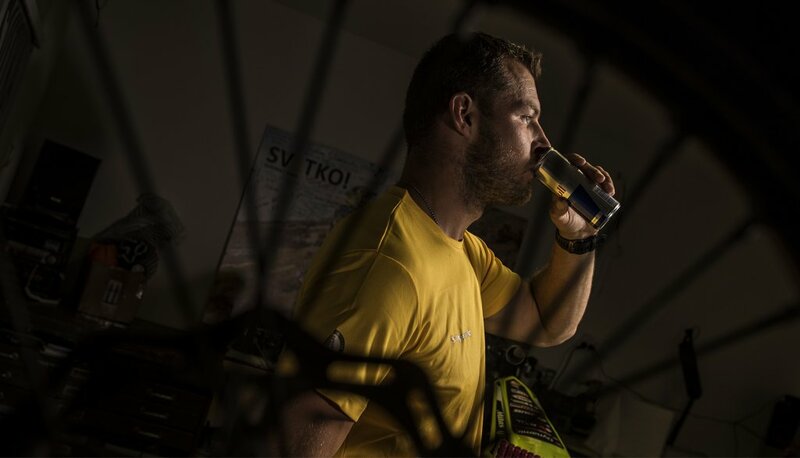 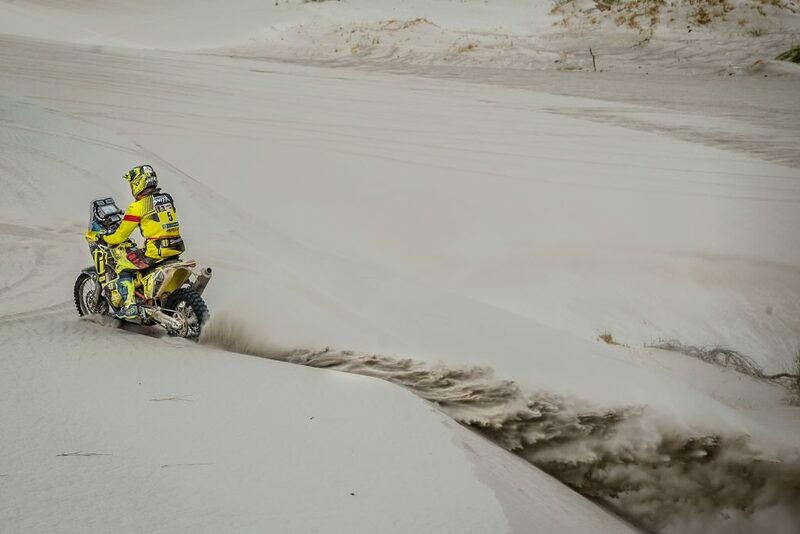 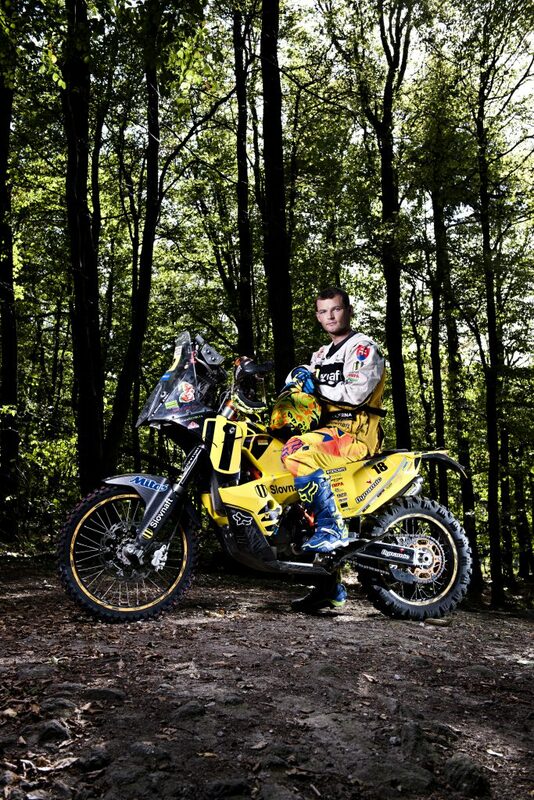 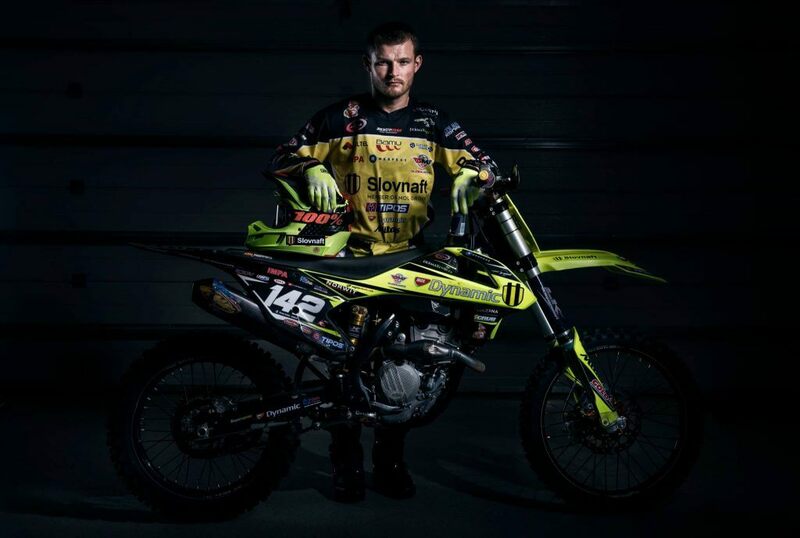 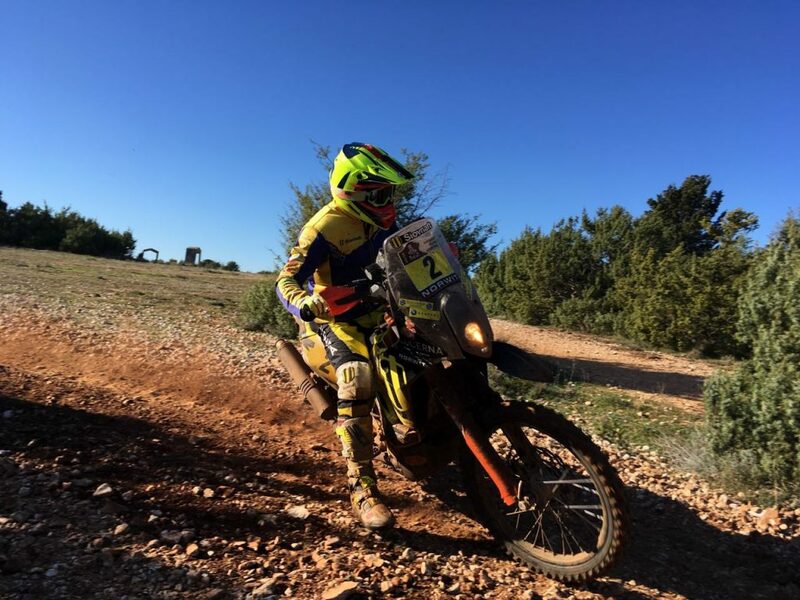 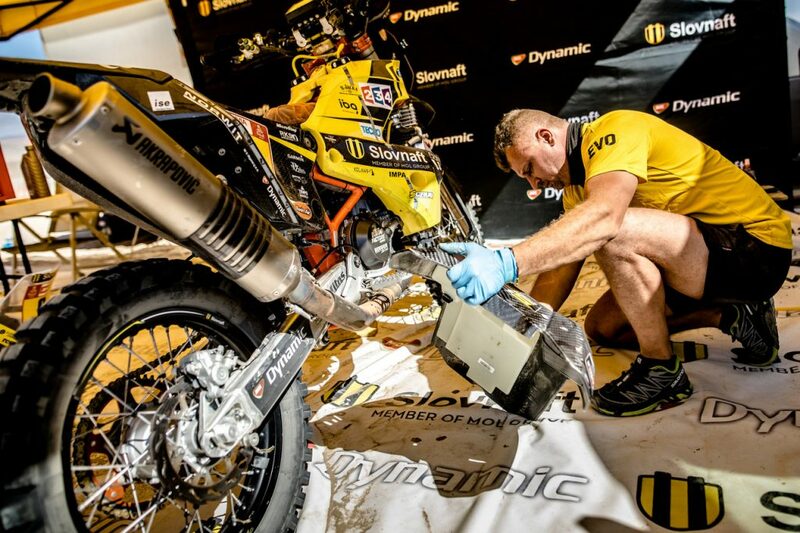 He is supported by the SLOVNAFT Team and his KTM motorcycle relies on MOL Dynamic oils under these extreme conditions. 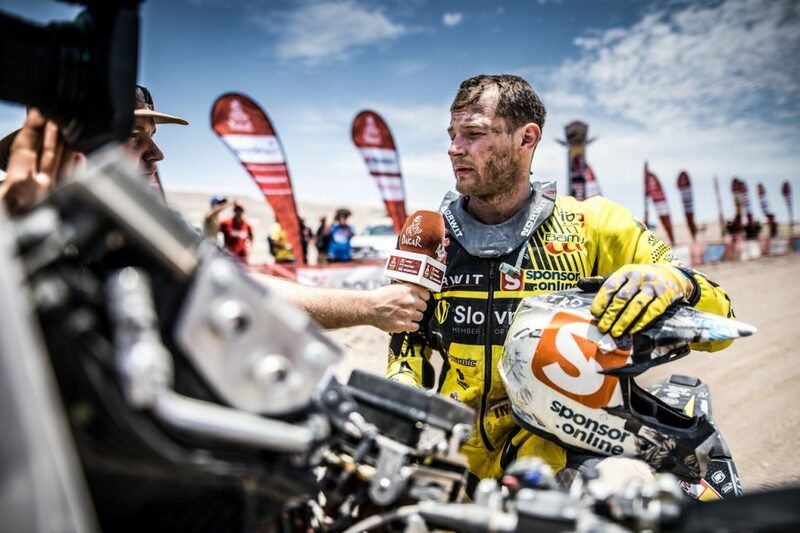 The precious title of “Best Rally Dakar Newcomer 2010” awaits Svitko after crossing of the finish line of this demanding race. 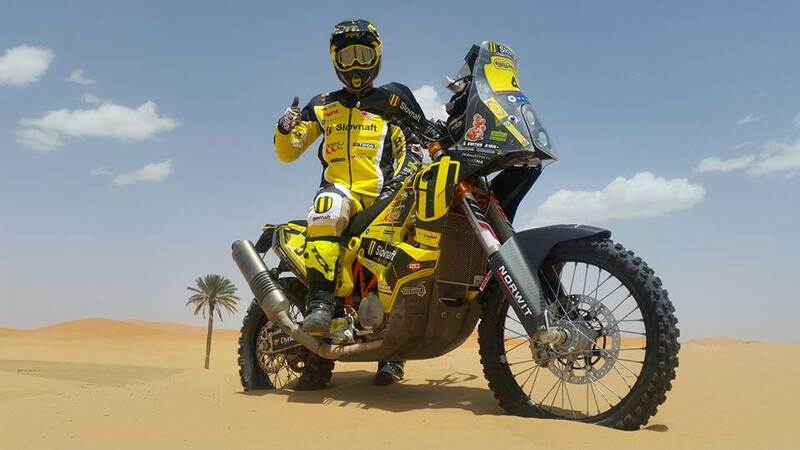 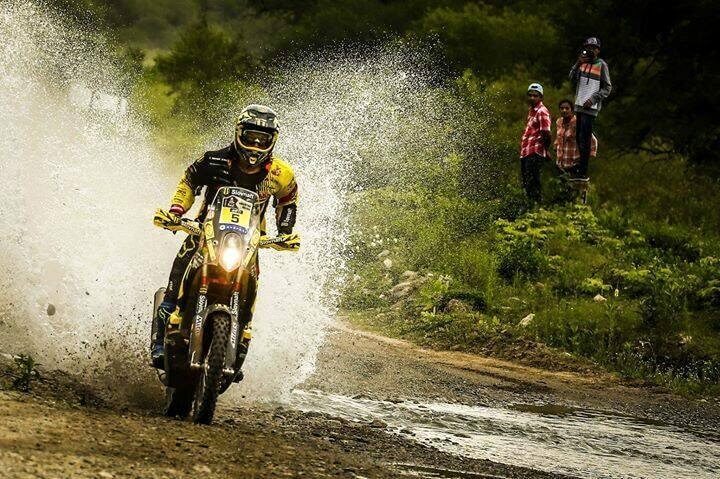 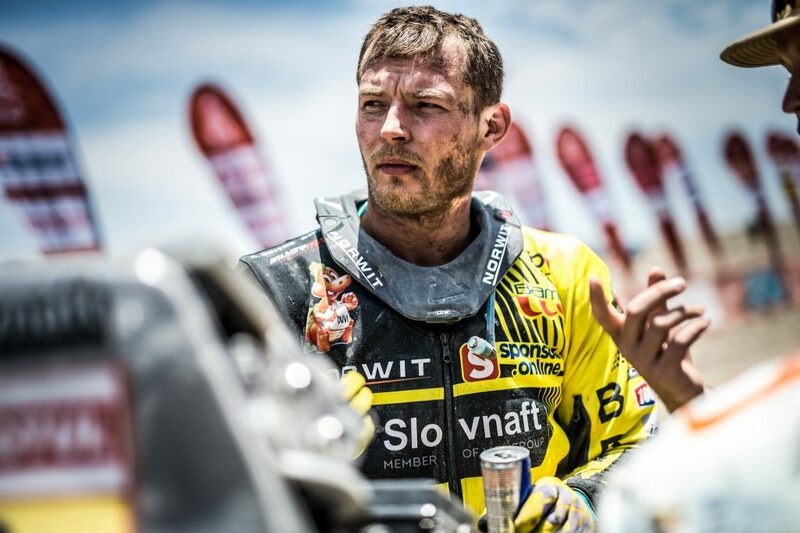 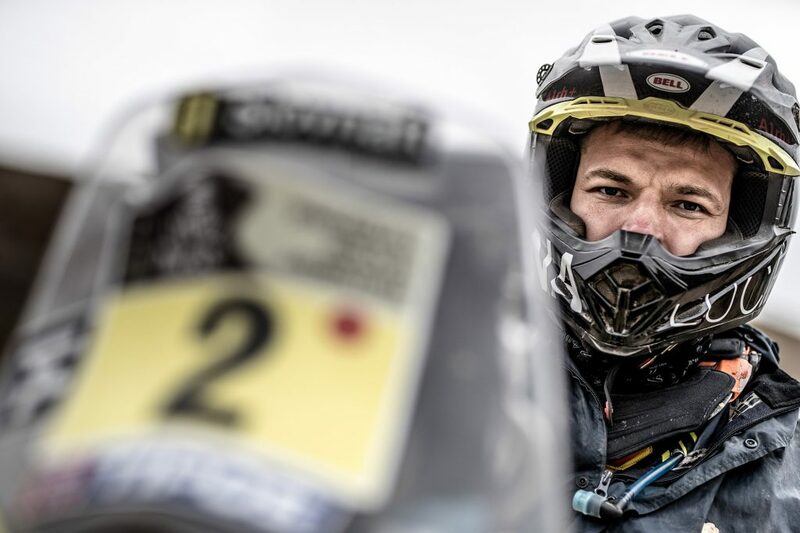 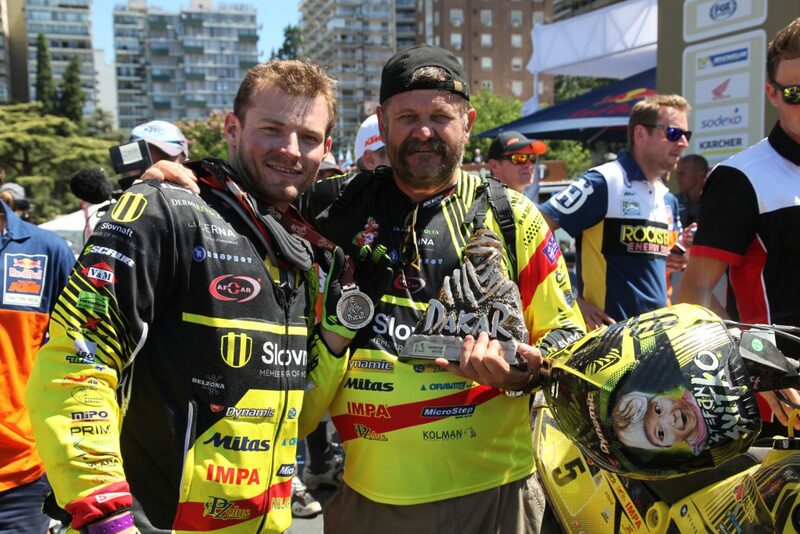 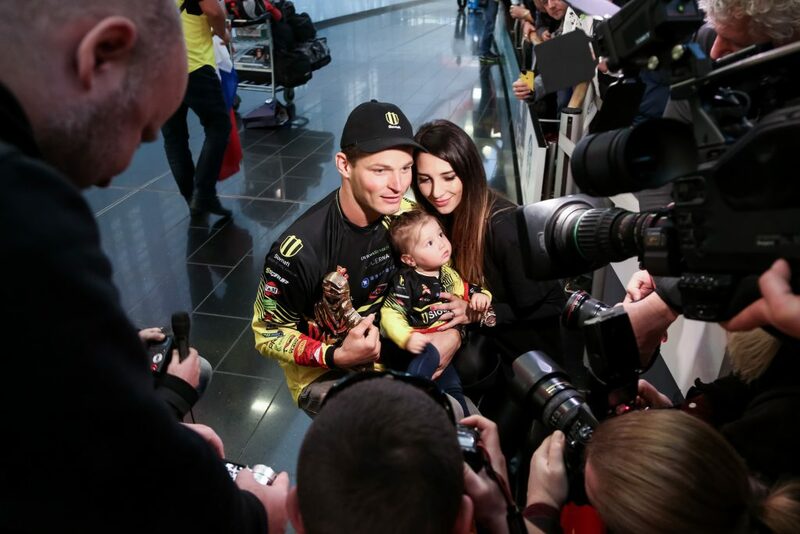 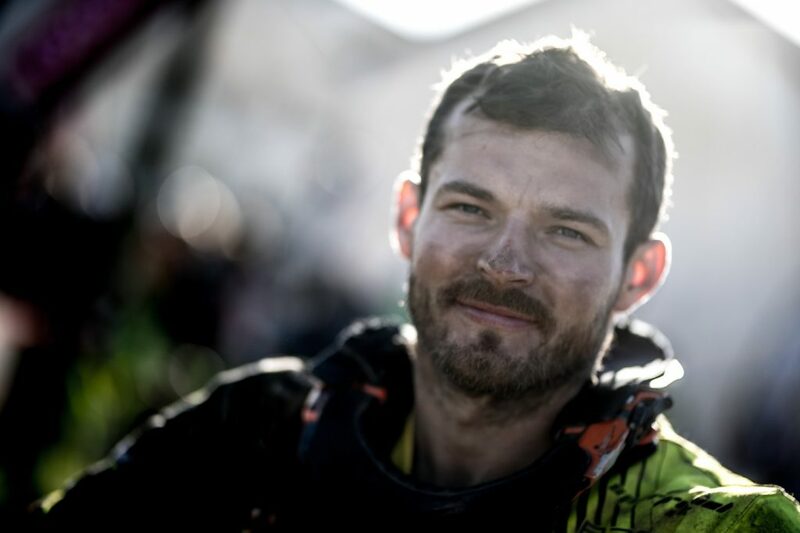 Six years later, Stefan Svitko is lifting the Dakar trophy for the fantastic overall second place above his head. 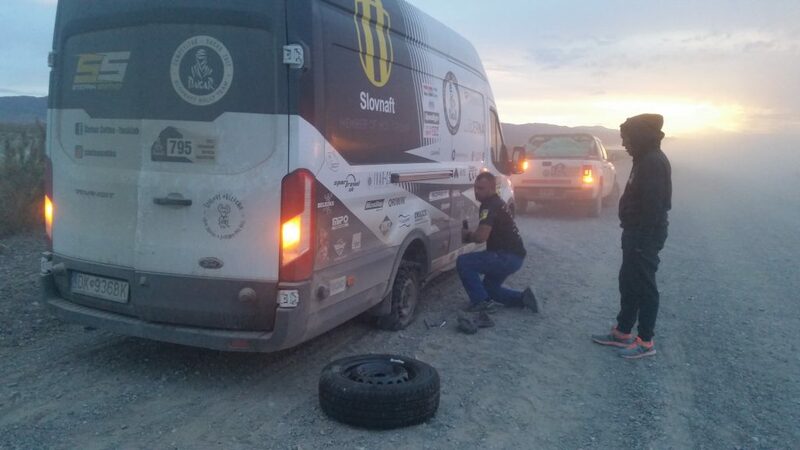 No Slovak has managed to do this so far. 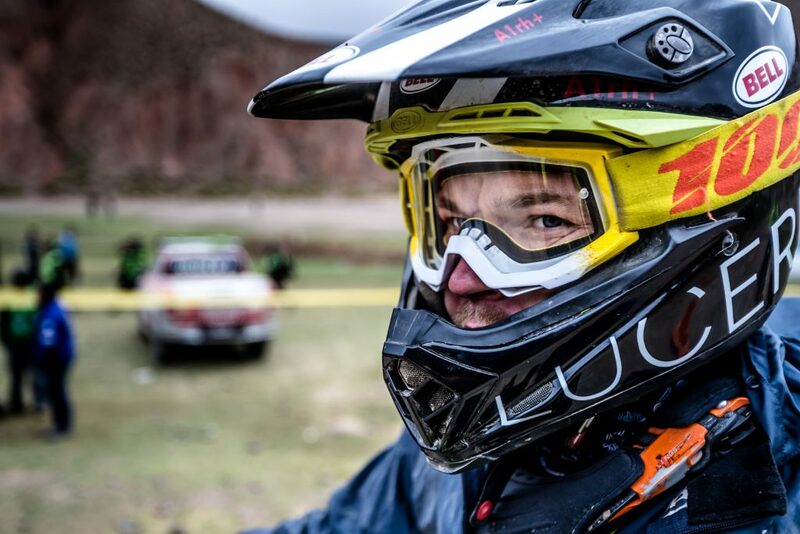 At Dakar Rally, Svitko remains faithful to the KTM brand. 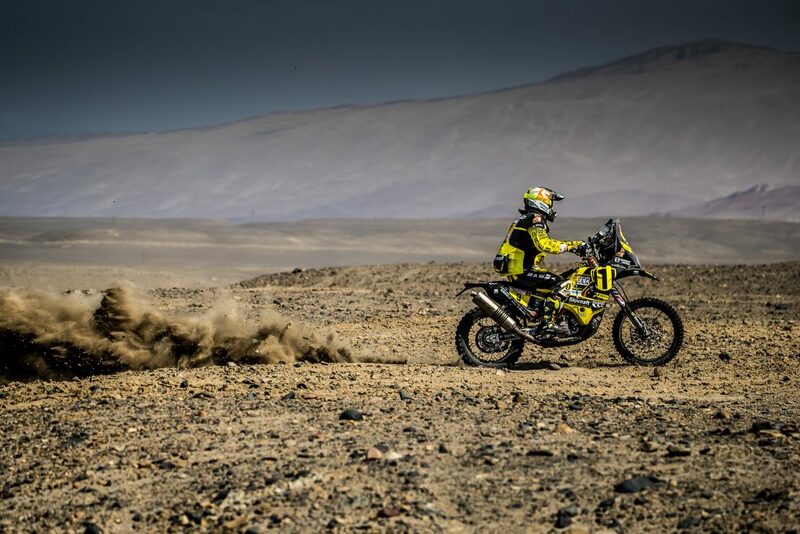 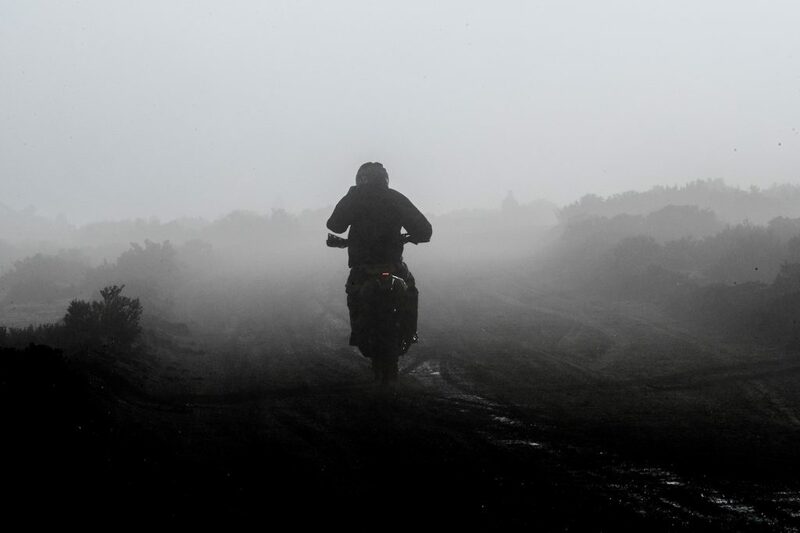 In 2016, he was ridden to the second place by the new KTM Rally Replica 450 motorcycle. 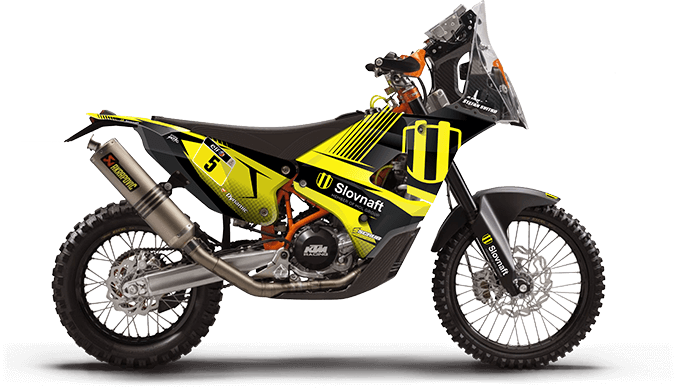 As compared with the previous model, it is 10 kg lighter, it has a more powerful engine, and there is no carburettor but a fuel injection which is of advantage especially at higher altitudes. 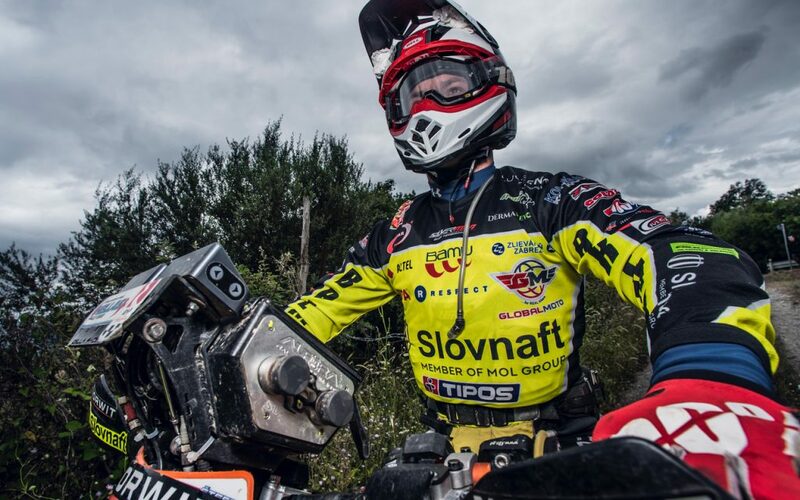 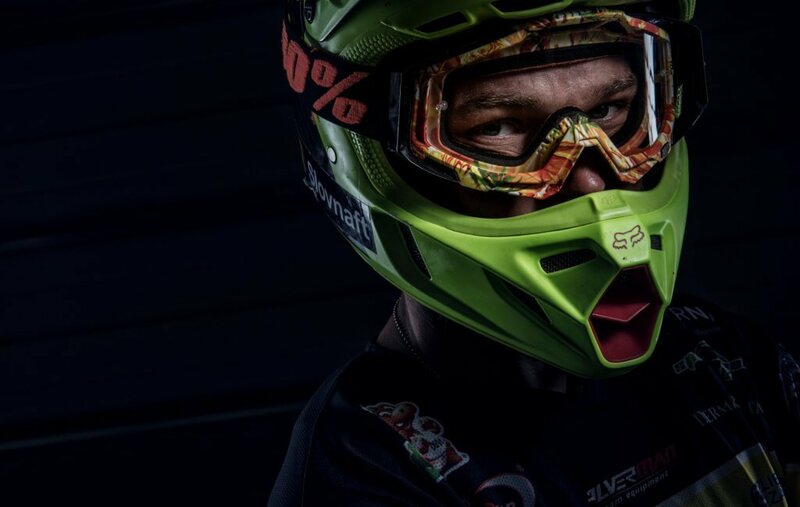 Stefan Svitko and his successes in Dakar are closely connected with the SLOVNAFT Team. 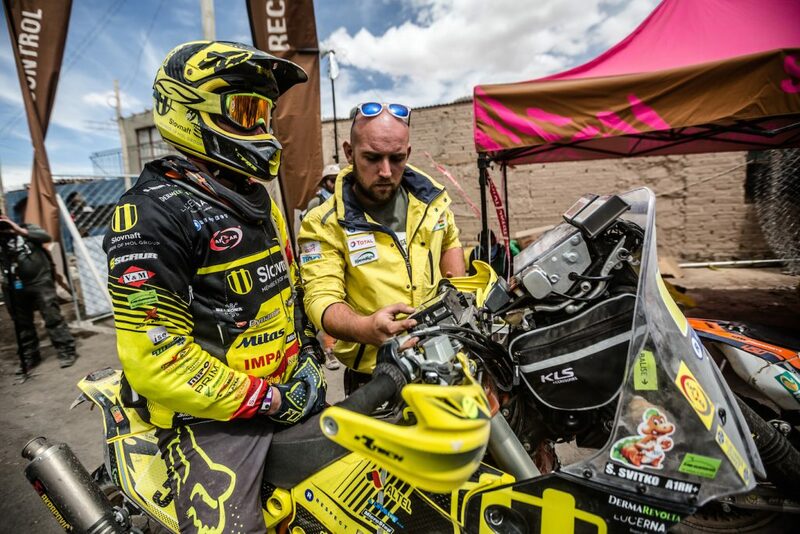 The refinery company, a member of the international MOL Group, has trusted his talent and commitment from the very beginning and has stood by him during all those Dakar years. 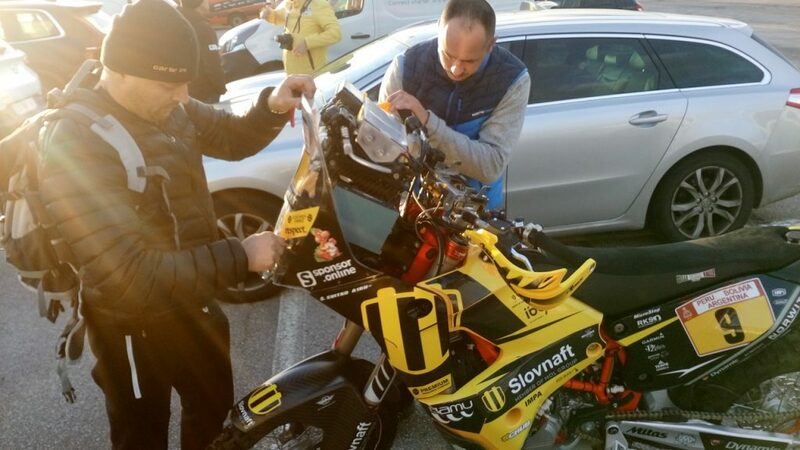 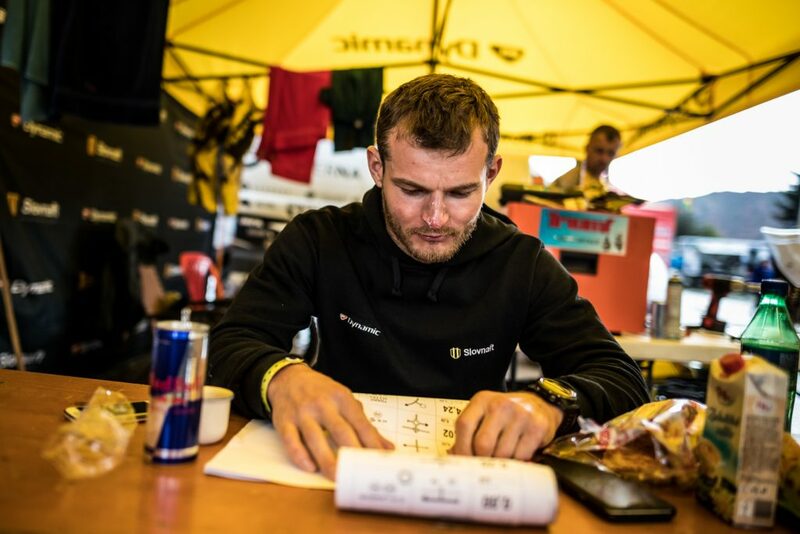 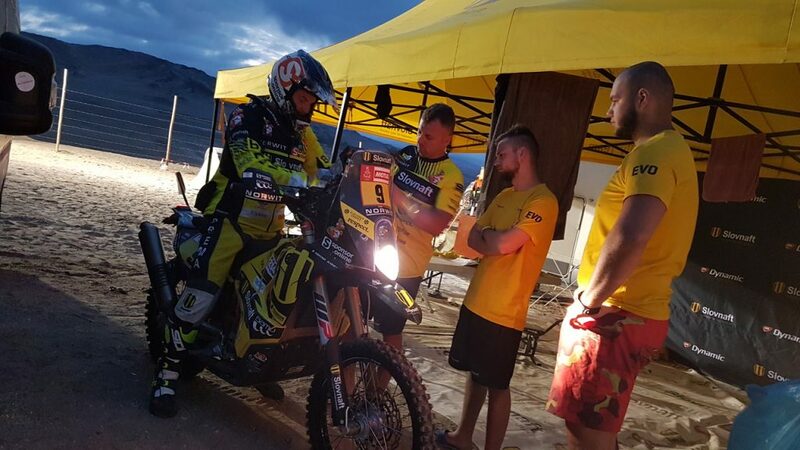 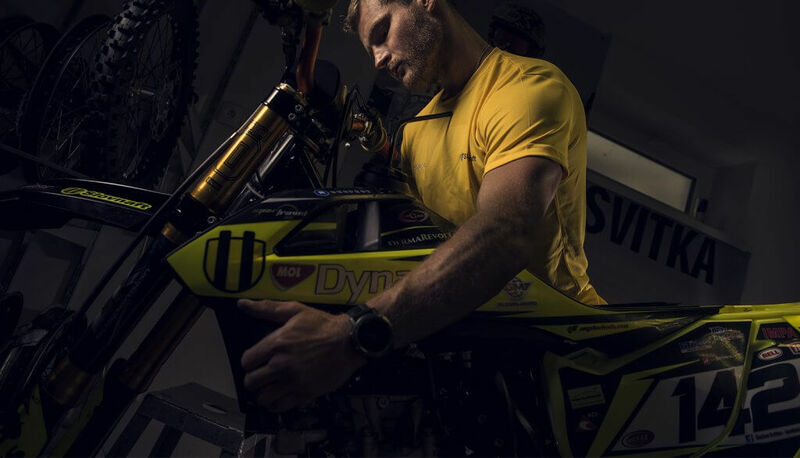 Of particular support is the mechanic Zlatko Novosad who has been member of the Slovnaft team since the start of the Dakar adventure in 2010.